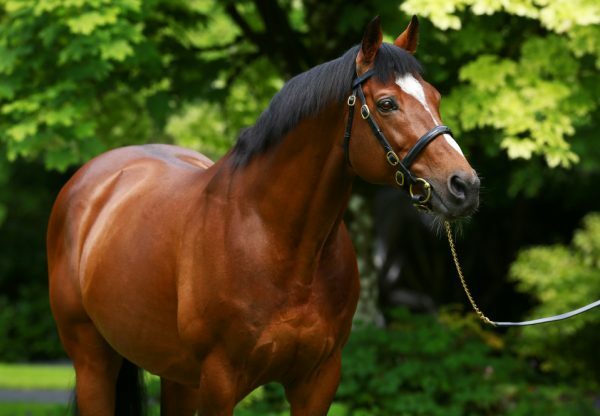 Brilliant filly Alice Springs (3f Galileo-Aleagueoftheirown, by Danehill Dancer) was brought with a well-timed ride from Ryan Moore to take the G1 Coolmore Fastnet Rock Matron Stakes at Leopardstown in fabulous style on Saturday. 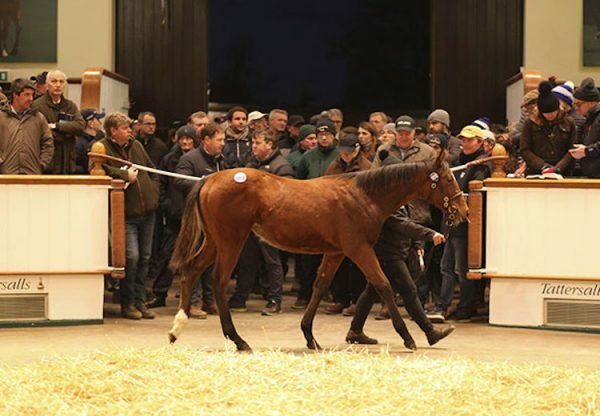 The Galileo filly, winner of Newmarket’s G1 Falmouth Stakes in July, showed a devastating turn of foot as she powered clear in the home straight to score by three and a quarter lengths. "She's a very good filly. You saw what she did in the Falmouth as well. 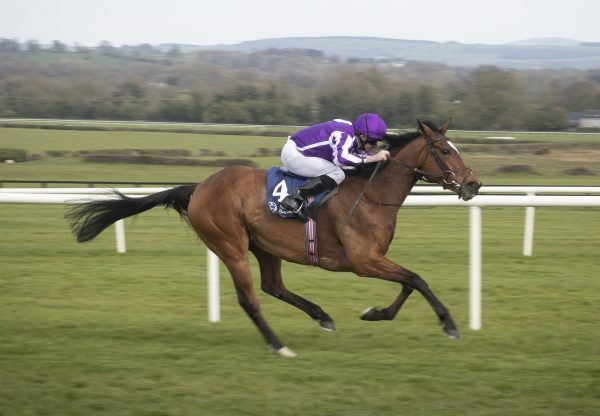 She has a lot of speed,” said trainer Aidan O’Brien. “She quickened up very well. She's very pacey. "There is a chance she could go to the G1 Queen Elizabeth II Stakes (at Ascot). She might get further someday but she has a lot of speed. 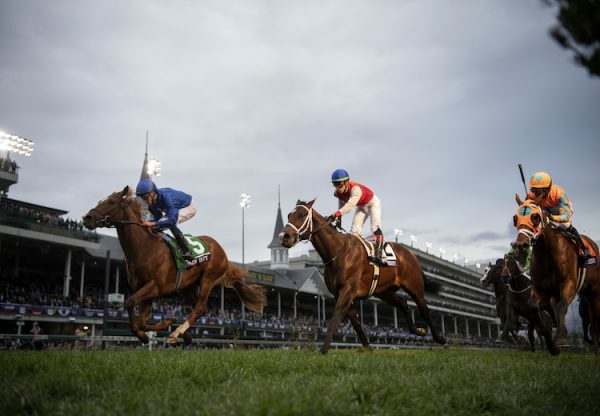 "She's made for the Breeders’ Cup on fast ground. We'll look at the Breeders’ Cup Mile or something like that. She was a little unlucky in the Breeders’ Cup last year.” Alice Springs is owned by Mrs John Magnier, Michael Tabor and Derrick Smith.